Initiating caregiving discussions with aging parents can be challenging. As an adult child, you may have attempted and failed. It’s time to try again with these proven tips. Initiating ongoing discussions about needed care and related concerns supports positive relationships. These discussions are beneficial and help avoid crises situations. Your aging parent may be hesitant to have a conversation because they are suspicious of their intentions. Let them know that you want to know their wishes in the event of an emergency. Ask how you and your brothers and sisters might assist. Aging parents are more comfortable having this discussion when an interest in their wishes and when help is offered rather than having adult children tell aging parents what must be done. For adult children caregivers, understanding the expectations, wishes, and needs of the aging parent is critical. Aging parents do not want to be treated as if they cannot care for themselves. 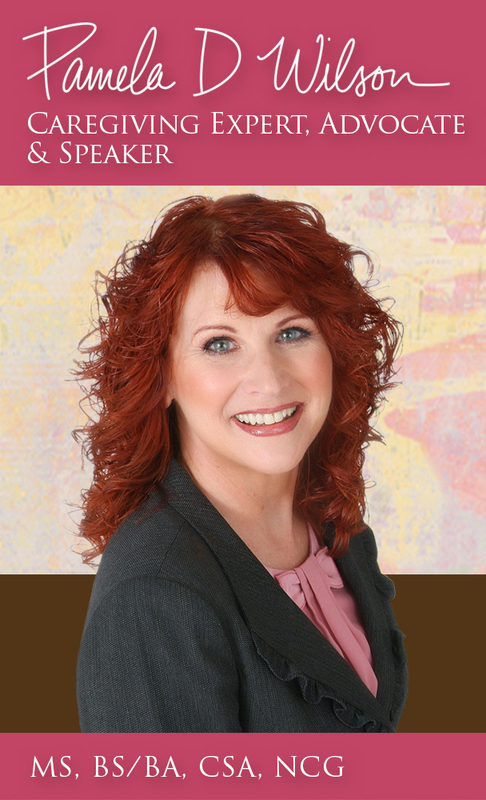 These discussions may identify situations where expectations are impractical or unreasonable. The aging parent may find the requests fully within reason. An example of an unrealistic expectation may be that a daughter spends every Saturday at the home of a parent providing a variety of assistance. A more practical plan may be one Saturday a month with evening assistance every other week. For aging parent care recipients, understanding the degree to which adult children are able to participate is important. Not all children may be able to participate equally or at all. Adult children have their own lives, careers, children to raise, and interests. The time devoted to the care of an aging parents will increase, not decrease. Honest conversations before care situations advance, have the benefit of preserving, rather than destroying family relationships. While adult children would like to be helpful there are times when meeting the expectations of a parent is not possible. 1) Identify the caregivers who are willing and committed to be involved in care. Often, all of the responsibilities are placed on a single individual which is impractical. Family members who are unable to participate can “opt out.” Before this occurs, ask about financial support if an individual is not able to devote time. 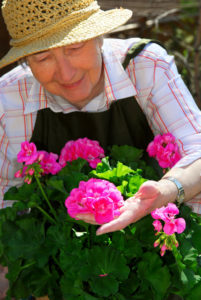 Group support tasks by the interest, ability, and skills of the caregiver. One person may take care of household projects, another medical care, another bill paying, another yard work etc. 2) Discuss priorities. Identify reasonable expectations. Discuss and agree as a group about activities and projects. The goal is that all involved work as a team. No single person is to contradicts agreements. In situations where three or more individuals are involved, triangulation often occurs. 3) After identifying the caregivers who will help and how, create a schedule and a calendar of activity. Place a calendar in the home of the aging parent and create a computer version of the same schedule that may be shared. If multiple people are involved it is best to spread the visits over different days of the week to allow multiple check-ins. The calendar can be placed in a visible area and initiated after each visit by the caregiver visiting. 4) After weekly visits, caregivers provide a brief update of their visit to other family caregivers. The update may be by a phone call, text message or email. The message confirms that the committed visit occurred and offers updates. Depending on the complexity of the situation, a weekly call may be scheduled for updates. The conversation may include updates on scheduling medical appointments, picking up prescriptions, grocery shopping, and other projects. 5) Initiate a “check in” conversation two days prior to the weekly visit. The conversations may include updates about visits, concerns, or projects. The goal of the phone call is to avoid surprise requests during the visit that may have been managed in advance. The call also provides the opportunity to visit about other information important to the caregiver and the aging parent. 6) Have a monthly gathering with all involved. Family get gatherings are times that support positive relationships. The get together for breakfast, lunch, or dinner supports ongoing conversations about what is working, what may not be working, and what changes may have to occur. Talking about short- and long-term plans is also important so that making decisions in crises may be avoided. Communication supports positive family relationships when adult children are able to join together to support aging parents. However, the reality is that not all families get along. Past disagreements and hurts may prevent adult children working together. In situations where family conflict exists, the plan above may still be implemented by providing the option for those not willing to work together to opt out of participation. The other option is holding a family meeting and arriving at a consensus agreement. This means that all may not agree but all are willing to work together. 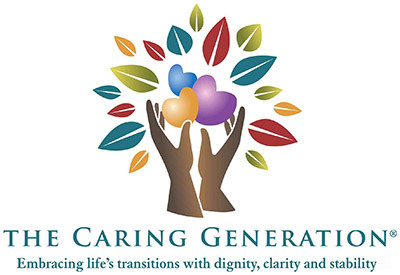 For FREE information about caregiving and all related aspects, subscribe to The Caring Generation Library® to access articles, videos and podcasts. If you are interested in joining a support group, check out my private Facebook group for family caregivers. If you enjoy reading, my book, The Caregiving Trap: Solutions for Life’s Unexpected Situations® offers real life situations, insights, and tips for caregivers.